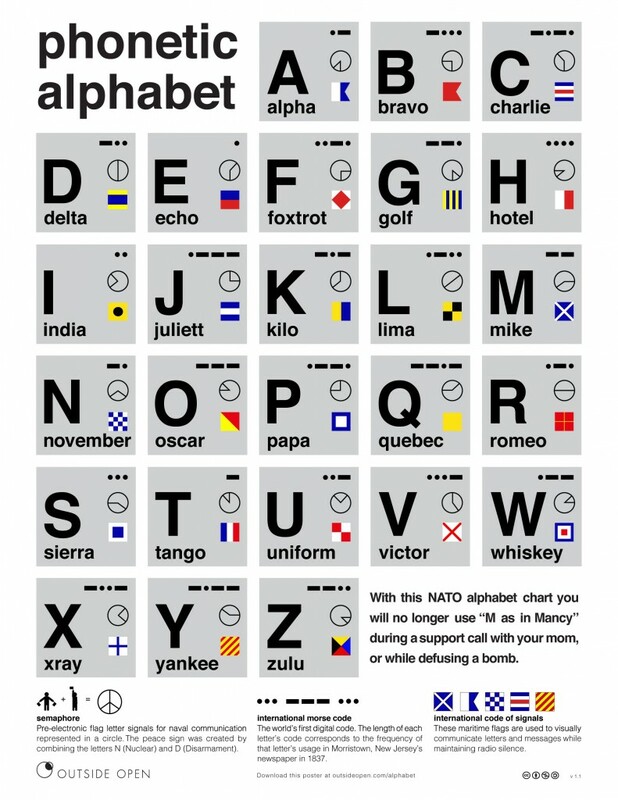 Buy phonetic alphabet posters here! Last year, we rolled out this awesome phonetic alphabet for everyone – and to date, we’ve shipped over 1,000 free copies! 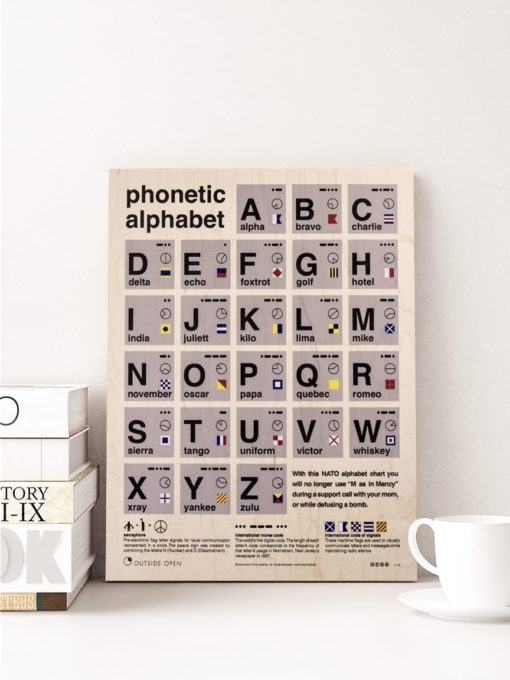 Now, we’re taking it one step further… We’re now offering the same phonetic alphabet printed on beautiful maple plywood – blending the colors and graphics with the wood grain and knots that naturally occur in the wood! Classic poster on card stock – still free! How is it free? Our amazing client and partner @colorservices is donating the printing and OO is giving you the design – you just cover 2^10¢ ($10.24) for shipping and handling – it’s a win-win-win situation! Your order will ship from Color Services, 230 Cota St, Santa Barbara California. If you happen to live in the Santa Barbara area, swing by to say hi and pick up a free poster in person. The large 12″ x 15″ posters ship in a tube and the 8″ x 10″ pack ships flat – both via USPS. Custom Orders: The poster looks amazing both as a postcard and as a giant wooden print – visit Color Services for more info and pricing. 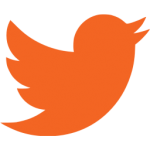 Bulk: Please contact us for bulk orders.